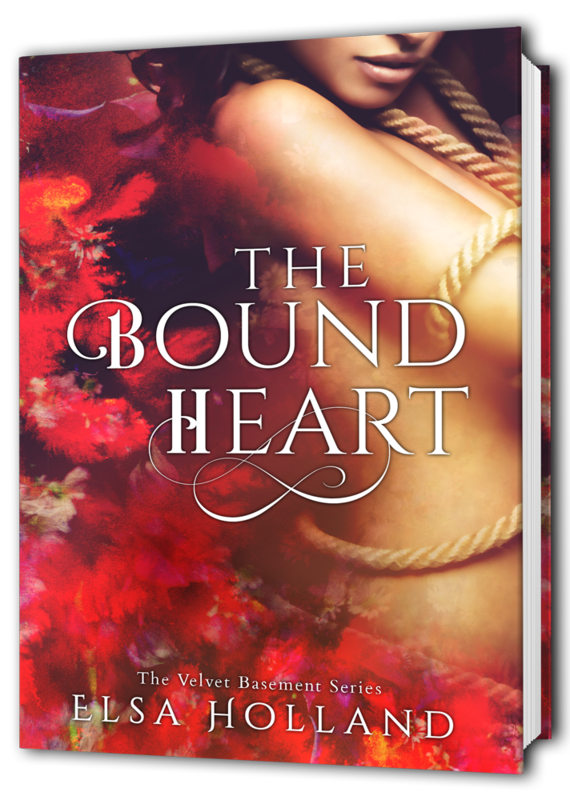 This is an unedited snippet near the end of THE BOUND HEART…. Jamie and Olive are starting on a series of photo plates for a rope competition in Paris, one where a lot is riding on the outcome. Olive is struggling with exposing herself so publically with something she finds intensely personal and private. She wants to wear a japanese fox mask to at least hide her face. Jamie held the fox mask, ran his finger down the snout. He was such a hard man to read. Olive clasped her hands infront of her, uncertainty filling every pore. He looked back down at the mask then stepped forward and placed it over her face. Moved her hair so it fell about the mask and covered the ties. “Fitting. You’re a fox kami, a nature spirit come to haunt me.” That half smile curled up on his mouth. Her chest ached for him. Longed for the man standing right in front of her. Her mind understood, her mind even accepted his rules and the distance he needed but her heart was crying out at his refusal to let her through, to let her past the black door he had on the inside. Heat flushed up her face. Her arms crossed over her chest as she looked through the eye holes in the fox mask. “You know why.” She whispered. Then he leaned down, lifted the mask off and pulled her up against him. Kissed her hard, kissed her until they were out of breath. She went to tug out of his hold but he held her tight. His lips pursed and his hold loosened. Sign up to my newsletter for release notification.